We are a small, family run, raw pet food business located in the South Carolina mountains. 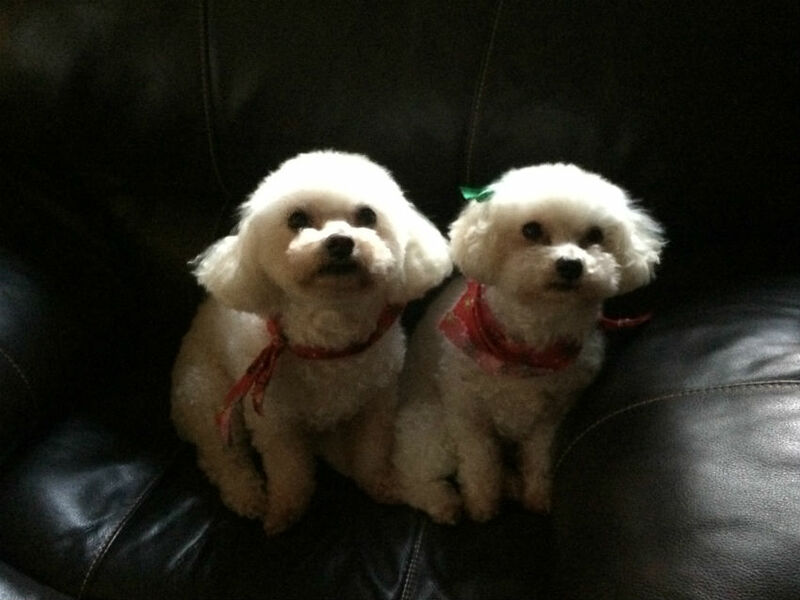 My wife bred Bichons and we are lifelong dog lovers with decades of dog experience. Our small poultry operation includes a soon to be breeding pair of American Buff geese, alongside the 100 chickens we are raising this year. We have seen the effects of poor nutrition firsthand. The specific steps to return ourselves, our poultry, and our dogs to full nutrition began with our dogs, as we recognized their declining health first. We began feeding our dogs raw over five years ago. We completely stopped kibble and went to raw chicken drumsticks. We saw a small but noticeable change in their activity levels and their health. It worked for us and it worked for our dogs, but the gains in health and energy were not what we hoped for. Enter TEFCO Raw. Alta, a family friend in northeast Florida is a TEFCO distributor and a dog trainer. I happened to have the chance to talk with her about raw and more specifically about TEFCO Raw. The more we talked, the more my wife and I wanted TEFCO Raw for our dogs. We soon became TEFCO Raw distributors, and never looked back. We use TEFCO Performance Dog everyday. Our dogs, ages 11 and 8, started changing during the first week. Their breath improved, their dry skin cleared up, they began to go up and down stairs like they did when they were younger, their eyes brightened, their noses became much more sensitive to smells, and they play like they haven’t played in years. They have energy throughout the day, not just in the morning, like before. It is similar to each of them being half their age. We won’t feed them anything else. After successfully going through the same issues with ourselves, our poultry, and our dogs, we have gained a unique perspective and a very healthy appreciation for the importance of nutrition. What we have learned: NUTRITION IS EVERYTHING! For our dogs, TEFCO Raw is the only feed we will use. We will work with anyone within a 100 mile radius, and anyone beyond that radius willing to make arrangements ahead of time. We will stock the products our clients want on a continuing basis and do our best to find equitable solutions for product pickup and delivery. Raw Canine Foods could not exist without clients, and we believe our service is just as crucial as our product.